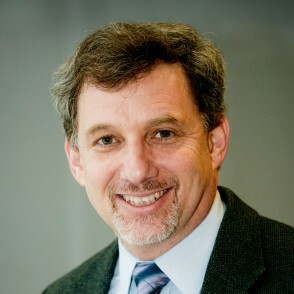 Moses Pava is the Alvin Einbender Professor of Business Ethics and professor of accounting at Sy Syms School of Business of Yeshiva University, where he has taught since 1988. Prof. Pava’s research interests include business ethics, financial accounting, corporate social responsibility and the interface between religion and business. His work in these areas is frequently cited in both academic and professional literatures. He has written numerous books and articles on these topics, including “Leading with Meaning,” “Business Ethics: A Jewish Perspective,” “The Search for Meaning in Organizations” and “Corporate Social Responsibility and Financial Performance,” which was named by Choice Magazine as an “Outstanding Business Book Selection.” Prof. Pava’s most recent book is “Jewish Ethics as Dialogue: Using Spiritual Language to Re-Imagine a Better World.” In addition, Prof. Pava serves as editor of the annual series “Research in Ethical Issues in Organizations” published by Elsevier. He also serves on the editorial boards of Business Ethics Quarterly and the Journal of Business Ethics and is a frequent contributor and reviewer for these journals. He has lectured at Wharton, Yale, Stamford Law School, Hebrew University, NYU and many other prestigious business schools worldwide.